Perfect for any family space the McGraw Collection by Homelegance Inc. will create a new level of comfort in your home. 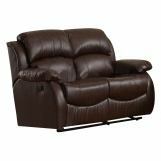 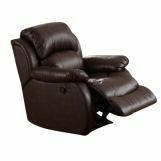 Luxuriously padded cushions are covered in a rich dark chocolate bonded leather. 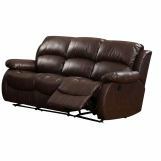 Each piece features reclining mechanisms operated by the pull of a handle. 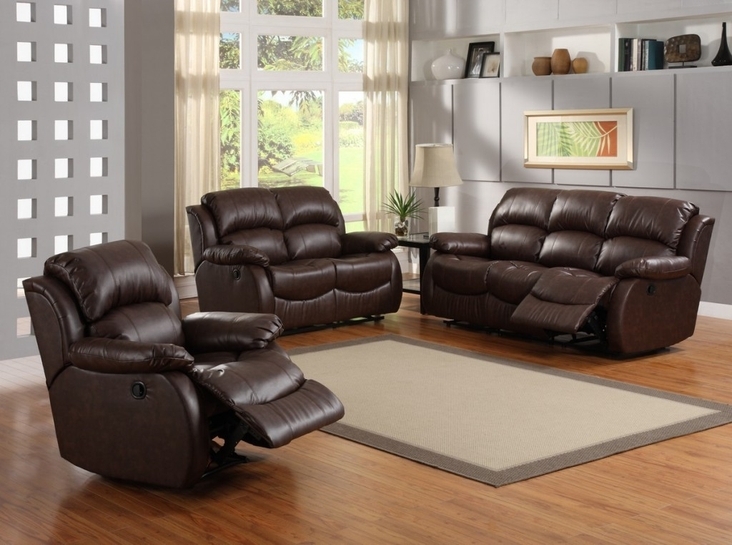 Add the McGraw Collection to your home to create the perfect gathering space for family and guests.